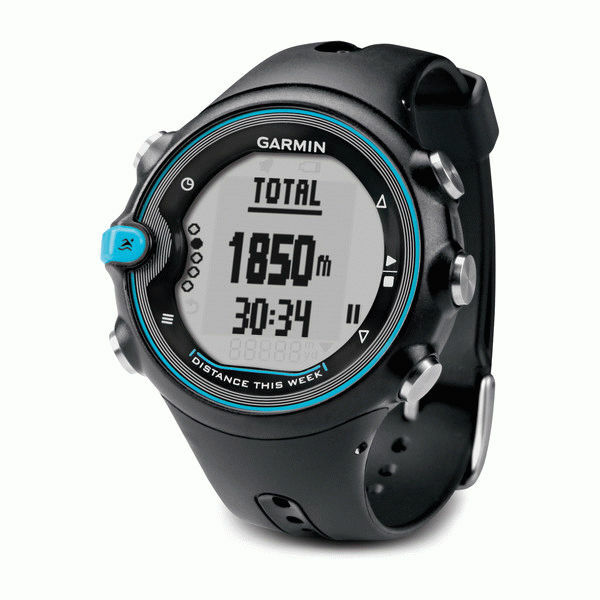 Garmin Swim has all the basic function of a swim watch like laps, pace, duration, distance. It also provides a way to measure your intervals and display your rest times but setting them up on the watch is quite uncomfortable and adds complexity to the product. Poolmate 2 is a very cheap basic watch that would be perfect as a starting point to measure laps, strokes, pace, sets and rest times but will also track some metrics in the open water (a new addition that came with the second version of the watch). Garmin Swim has divided swimming community as it tends to work great for some but it has more problems detecting laps for some vocal group of users. 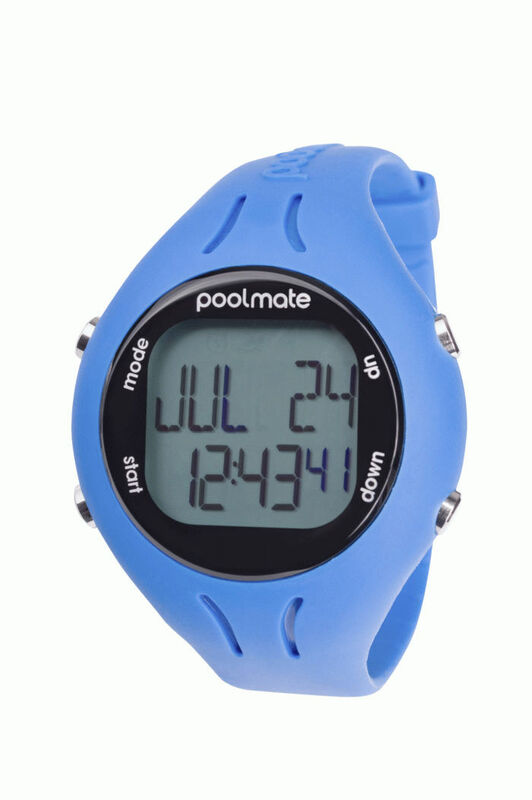 Poolmate 2 is touted for its lap counting accuracy but the feature set would suggest a beginner as a perfect user for this watch. The open water mode is not very useful as even they admit on the website that for open water mode they suggest a version of the device with GPS built-in. And here we get to the biggest problem we found about Poolmate 2 – there’s no way to upload the swimming data to a mobile or even desktop application. The watch will hold 50 pas workouts and that is all you can see on the tiny screen. Both products here are better suited for the beginners but the lack of analytics for Poolmate 2 makes it not very useful even all you need is a motivational tool as it doesn’t show you your progress in any meaningful way.